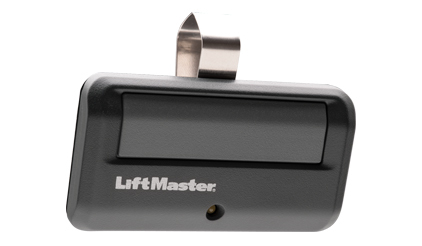 The LiftMaster 8010 model door operator is manufactured by Chamberlain Group. 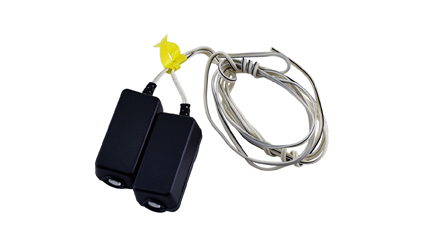 This ½ HP chain/cable drive garage door opener offers simple, reliable performance in a compact design. 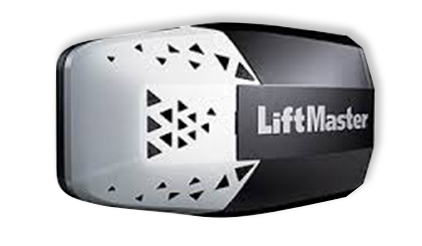 * Other parts of the opener are guaranteed for one year (accessories are not covered by this warranty). Please refer to the owner manual for all details. 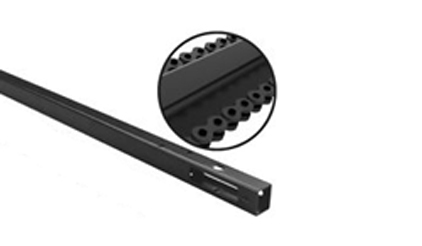 Chain/cable square steel rail (SSR) system for efficient operation and standard performance.